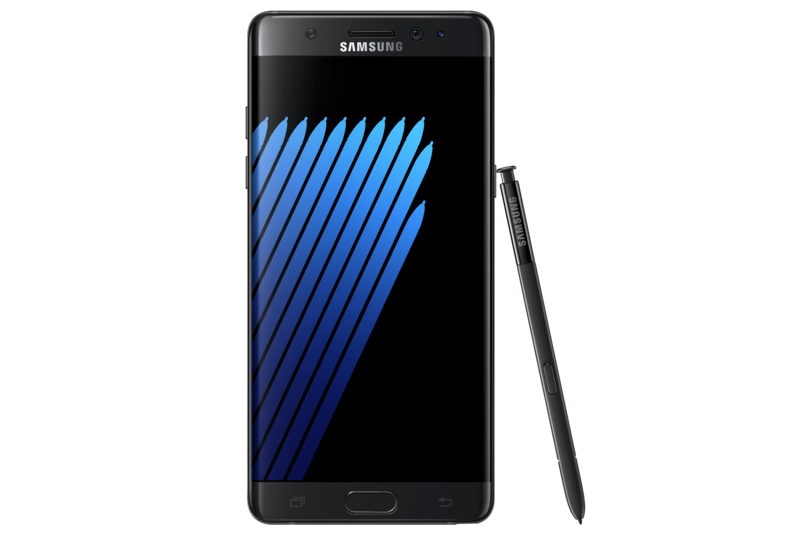 The Samsung Galaxy Note 7 combines the advanced S Pen capabilities with the best security functions to help you do more. 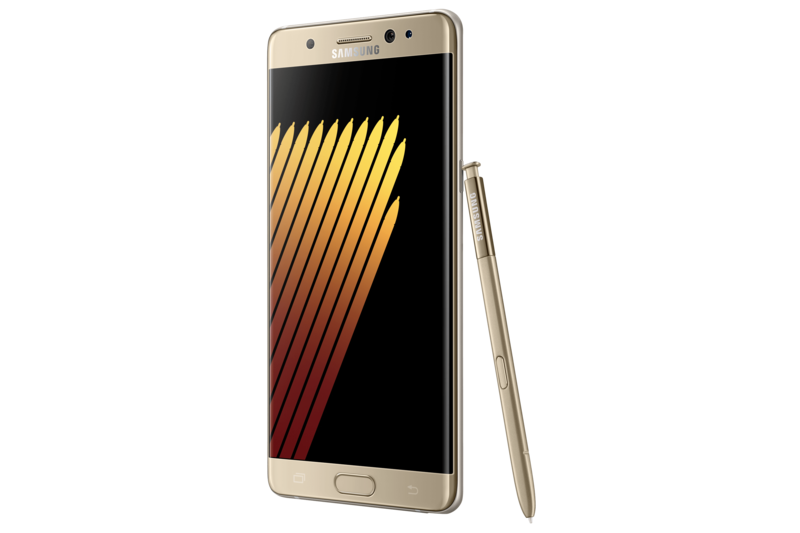 The Galaxy Note 7 strikes a balance between work and play, enabling people to achieve more than what they thought possible on a smartphone. 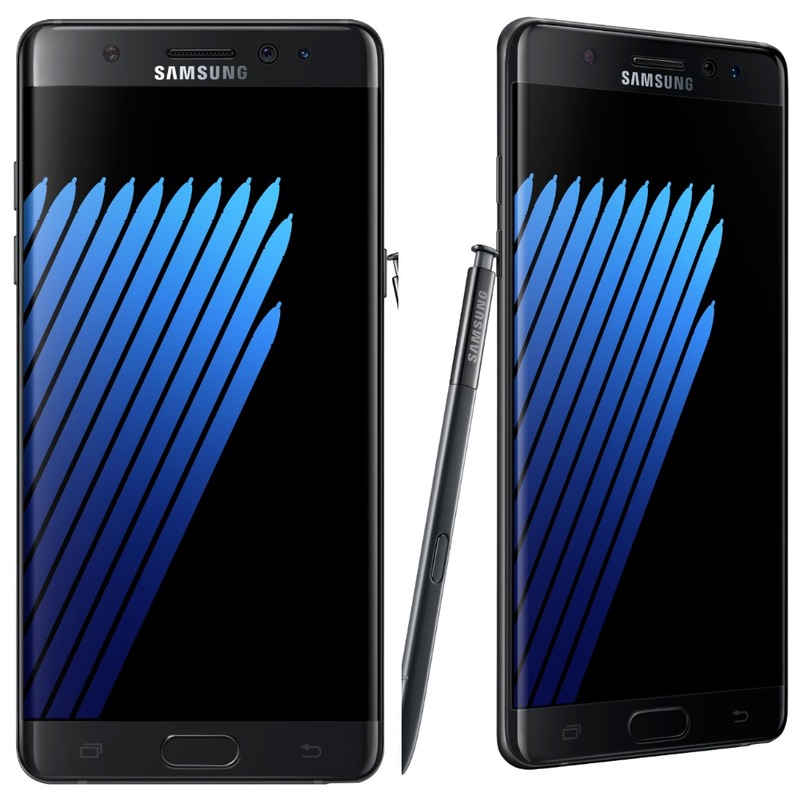 The Galaxy Note7 instills a new level of user confidence with Secure Folder, a separated folder that adds an extra layer of authentication to keep private and personal information safe. The iris recognition technology will also be used to authenticate secure purchases that are made on Samsung Pay**. 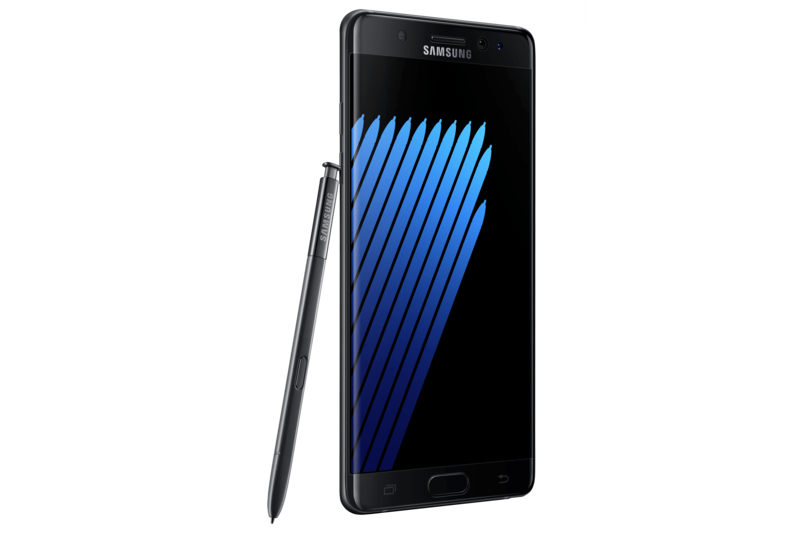 The Galaxy Note 7 will also support Samsung Pass, bringing authentication such as iris scanning and fingerprint recognition to more apps and services. 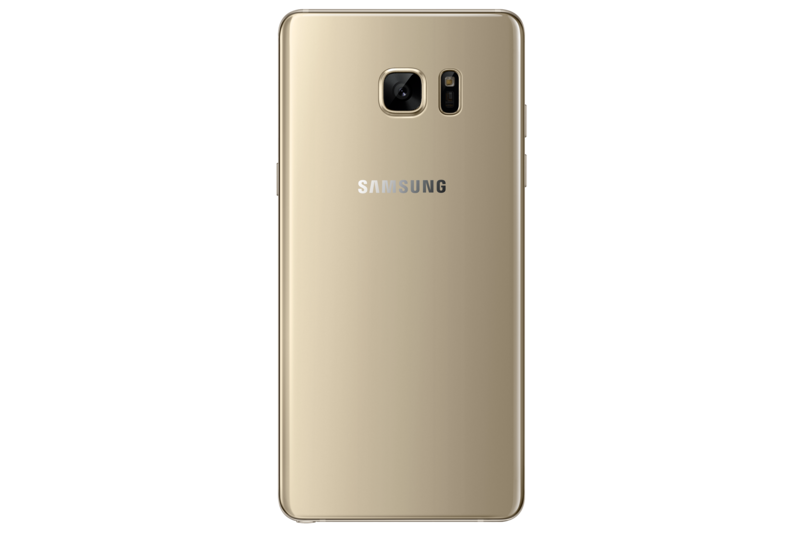 The Galaxy Note 7 is equipped with the advanced camera that was introduced on the Galaxy S7 and Galaxy S7 edge The dual-pixel sensor technology, wide aperture and fast auto focus, work together to create sharp and beautiful photos even in low-light environments. 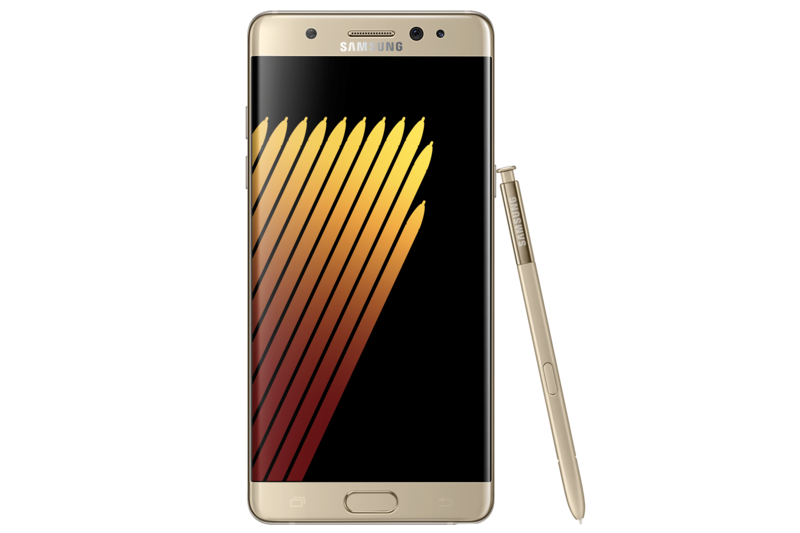 In addition to 64GB of internal memory, the Galaxy Note 7 offers expandable storage and microSD support up to 256GB. 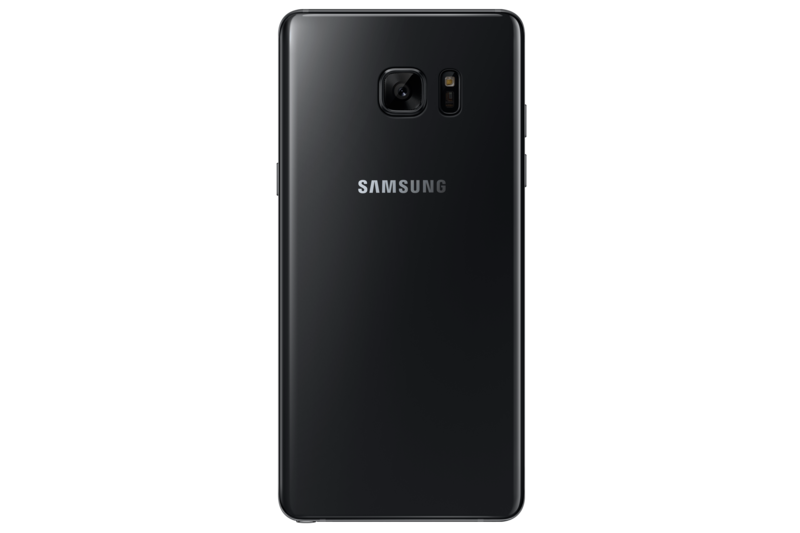 The Galaxy Note7 is equipped with a 3,500mAh battery, easy Power Management UX through Smart Manager, and charges quickly using the new USB-C port. Recharge the Galaxy Note7 wherever wireless charging is available.